St. Moritz Art Masters transforms the entire Upper Engadin for ten days into an international meeting point for art and art enthusiasts and unites the most diverse platforms. Every year galleries, institutions, curated special exhibitions, artist talks and workshops are the cornerstones of the art and culture festival. Follow the latest news and reports, view stunning photos, find useful addresses and discover our WALK OF ART-Guide. Learn more about us! 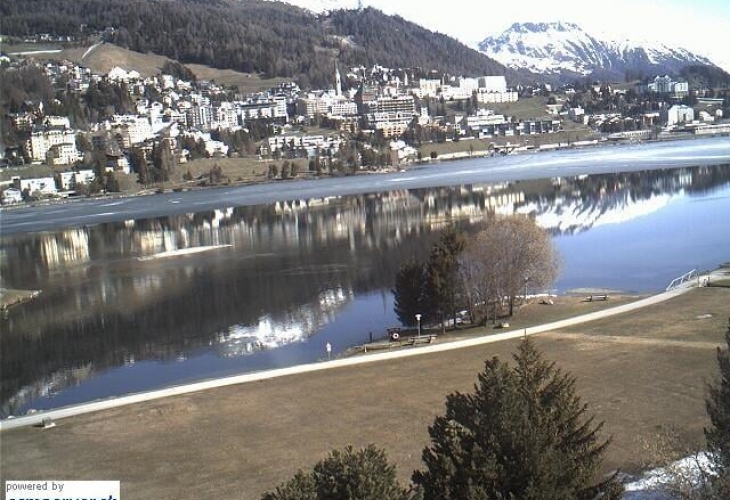 A must-have APP for all St. Moritz Art Masters fans and lovers of the Engadin. 1. Access the App Store from your iPhone. Create an account or login with your username and password. Search in the App Store for "St. Moritz Art Masters" - You may now download the App for free, it will install itself automatically on the first free space in your iPhone screen. 2. If you don't have the software iTunes, download it for free at www.itunes.ch. You can create an account or login with your username and password in the iTunes Store. Search now for the "St. Moritz Art Masters" and download it for free. The App is installed on your iPhone after you synchronize it with iTunes via USB cable. Compatible with iPhone 4, iPhone 4S, iPhone 5, iPod touch (3rd generation), iPod touch (4th generation), iPod touch (5th generation) and iPad. Requires iOS 7.1 or later. This app is optimized for iPhone 5.